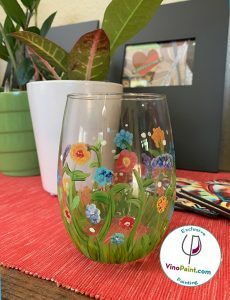 Host your own Painting Event! 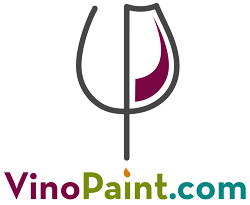 VinoPaint is a fun and exciting creative concept where people can learn to paint with friends and socialize over wine, food and art! Join our mailing list to receive our VIP updates and latest news from our creative team.